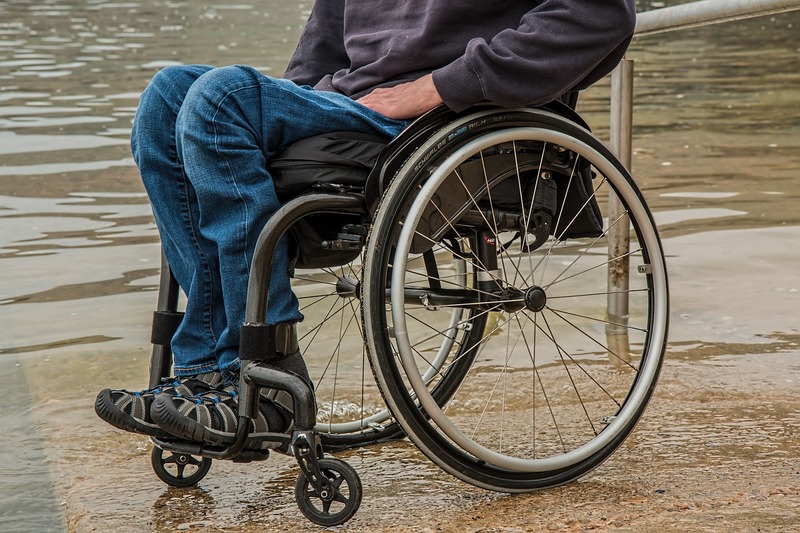 Keeping your wheelchair clean, dry and odor-free is an essential task that will help extend the life of your wheelchair and also help you maintain high standards of personal hygiene. Most of the wheelchair parts made of aluminum are easily affected by dirt and moisture hence you have to keep them tidy. Before we get to the aluminum parts, the covers of your wheelchair are removable and can be washed in the washing machine. You do not have to struggle washing them by hand. Most of the cloth coverings are removable but if yours is not, do not worry. You can use a wet cotton towel with soap to gently wipe these surfaces. Your chair will still be clean and safe for use. If you already have the aluminium wheelchairs spray for your cleaning, you can go ahead and use it to clean the chair. Alternatively, you can save money by using the standard wet wipes. Any wet wipe brand should be enough for this task. The good thing about using wet wipes is that it is convenient and can be done anywhere. You do not have to be in the washing area to use this method. You can practically clean your chair on the go. Occasionally, when not using the wet wipes, use vinegar and salt to clean the aluminum parts. You can mask the aluminum parts with the mixture and rinse them out after a few minutes with warm water and a little bit of soap. The vinegar is a known disinfectant as well as a powerful cleaning agent. Combined with salt, they make perfect aluminum cleaning agents. Once you are done with the cleaning, polish the wheels with a dry towel. This ensures that residual water droplets don’t settle on the aluminum parts and end up forming rust. Polishing also gives the wheelchair a sleek new look that makes you more comfortable as you interact with people. The above tricks are straightforward and doable at the comfort of your home, and you do not have to spend a lot of your money to hire a professional cleaner. Additionally cleaning your aluminum wheelchair is a routine activity and hiring someone else to do it for you every time can be expensive.